The far north valley is represented by these Italian restaurant in Carefree and pizza restaurant in Carefree. 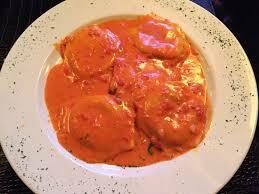 And then there is the Italian restaurant in Cave Creek and the pizza restaurant in Cave Creek. Unassuming, family-run eatery serving pizza & Italian entrees, with beers on tap. Long-running New York-style pizza specialist, also offering subs, Italian entrees & salads. Family-friendly Italian chain specializing in Chicago-style pizzas & sandwiches. Regional chain serving thick- & thin-crust pies, wings & sandwiches in a simple setting. 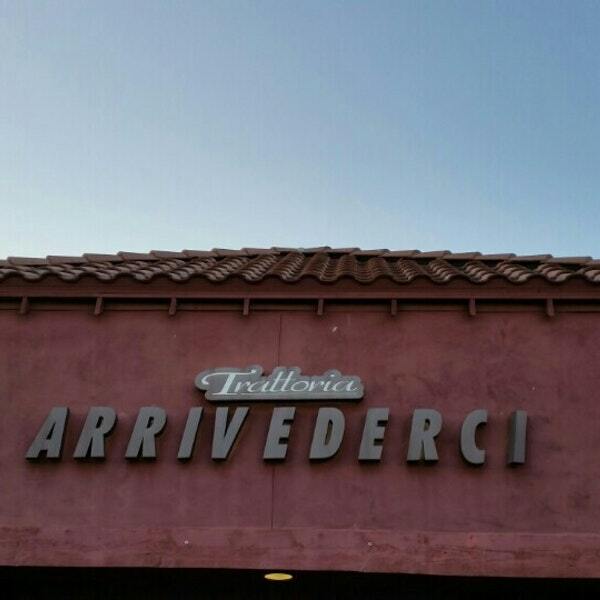 Italian restaurant in CareFree / Cave Creek. 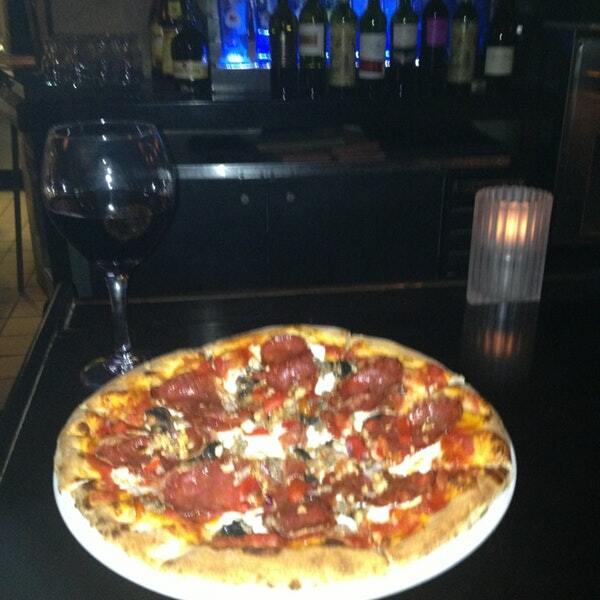 Are also the best Pizza restaurant in Carefree, Cave Creek. Brugo’s Got its start in Carson City Nevada The tiny bistro went over very well and soon became voted the best pizza in northern Nevada. 1st item on the menu as a chicken club pizza next comes the big combo over 4 pounds of pizza then they have the green thumb veggie pizza chicken with roasted garlic pizza and the pizza Bella creamy Alfredo white sauce with chicken breast bacon and roasted garlic .Let’s not forget the philly cheese steak pizza and the Southwest barbecue chicken pizza. This restaurant has some very original very tasty pizza This is the best tasting pizza in Cave Creek Arizona . Ray’s pizza in Cave Creek serves slices. This is some good pizza you’ve might unnoticed raised in Scottsdale there’s always A-line at this restaurant. They have true Sicilian pizza and they even have gluten free pizza .To go along with the great pizzas there some outstanding calzones great sandwiches and then you have the traditional Italian dinner. They have outstanding lasagna for only $9 meatball plate sausage plait manicotti spaghetti big city eggplant parmesan and chicken cutlet parmesan to name a few. Ok Papa John’s is come up with something original they have pizza for the lighter side most of these pizzas have 300 calories per slice or less. You have a Mediterranean veggie pizza a chicken and veggie pizza a tropical luau pizza and a grilled chicken in Canadian bacon pizza. Barros pizza is one of the original pizza joints in Phoenix. Even serve pizza by the slice you can get a meal for a couple Box. Hack you can get 2 large pizzas with one item for $21. You can get a large pizza with 24 boneless wings for 29 bucks . For those of you that like a cheesy pizza this is a cheesy pizza you can go with the borrows special which has pepperoni onions mushrooms green pepper and ham or trying to vegetarian special the Mega meet special the barbecue chicken special the chicken supreme or the spicy Southwestern there’s even or Kona pizza with teriyaki chicken and pineapple . 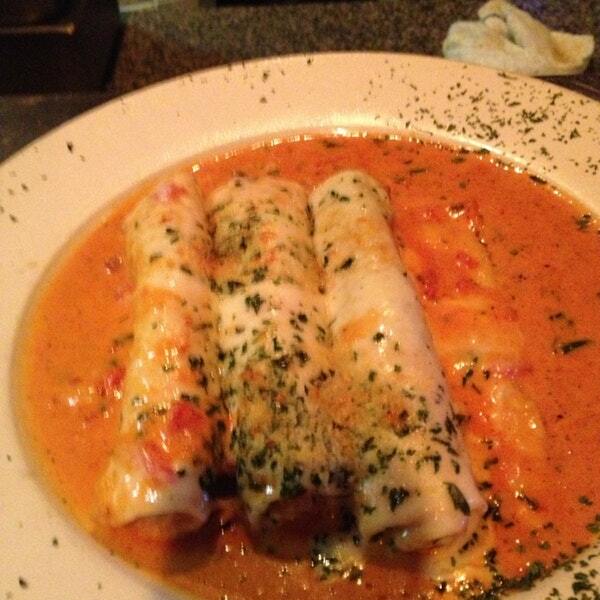 #ItalianrestaurantinCareFree / Cave Creek. 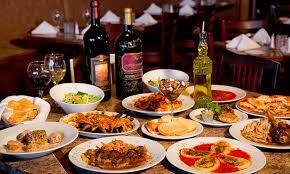 Are also the best #PizzarestaurantinCarefree, Cave Creek.